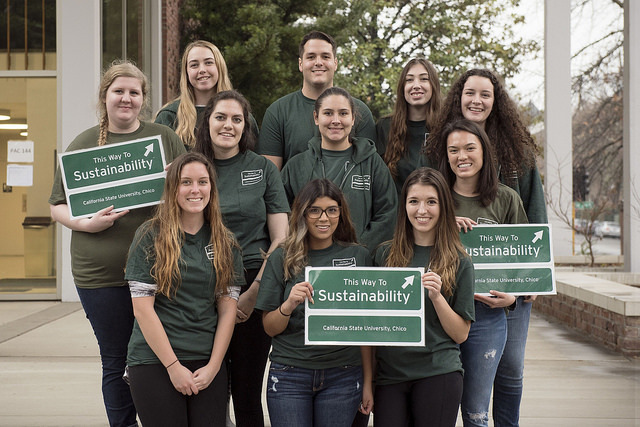 This Way to Sustainability Conference is a nationally recognized, student-run conference focusing on challenges, ideas, solutions, and resiliency in planning our sustainable future. The conference hosts 1,400 participants each year with a variety of respected professionals speaking on the many aspects of sustainability. 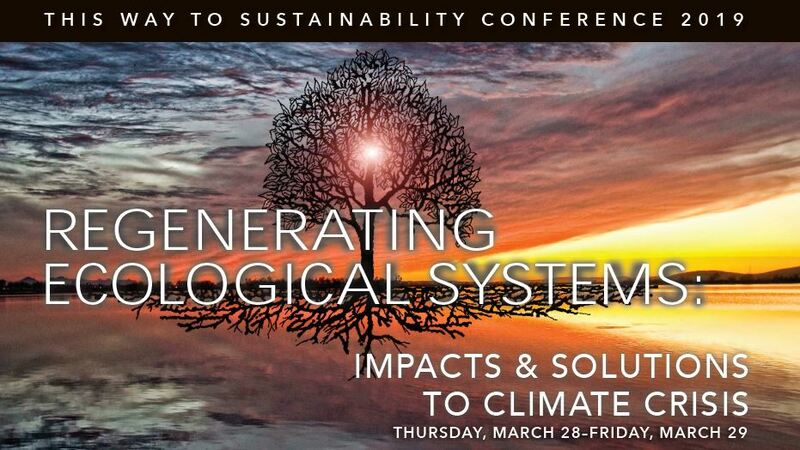 The goal of the conference is to educate students, staff and faculty, and community members; providing attendees an opportunity to network, discuss, and become more aware of pertinent environmental and social issues we all face. This year marks the 14th annual This Way To Sustainability Conference and we have a host of amazing speakers and events lined up to mark the occasion. We hope you are able to join in the sustainable festivities, learn from participants, meet some new friends, and leave feeling inspired to take action.